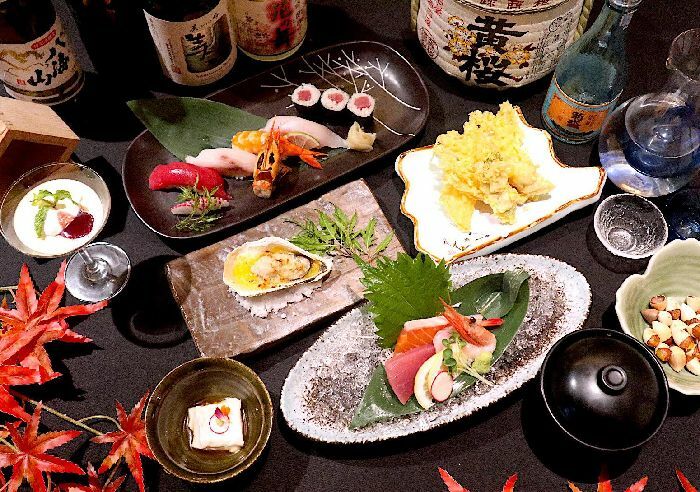 Let’s enjoy dining tailored to Japanese seasons in a luxurious Japanese Sushi cuisine. Gracious time flows here as if you were travelling through a Japanese ancient town, even in the bustling and hustling heart of Ho Chi Minh City. 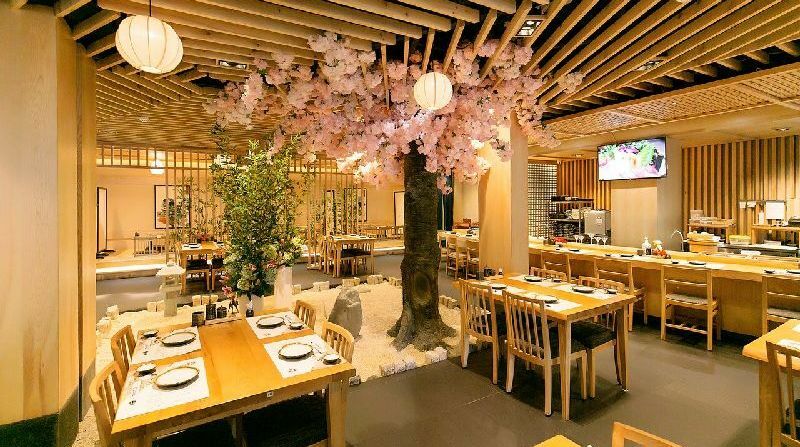 Here at Saiko Sushi, you can spend elegant time and indulge yourself in a space with Japanese unique warm-hearted customer service. Food cooked cordially by our cooks definitely makes you eat with great gusto. 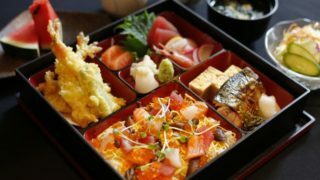 Small groups can use private VIP rooms on 2nd floor for parties and meetings and we also offer Japanese-style seats that can accommodate up to 30 people. Customers can also charter up to 100 seats. 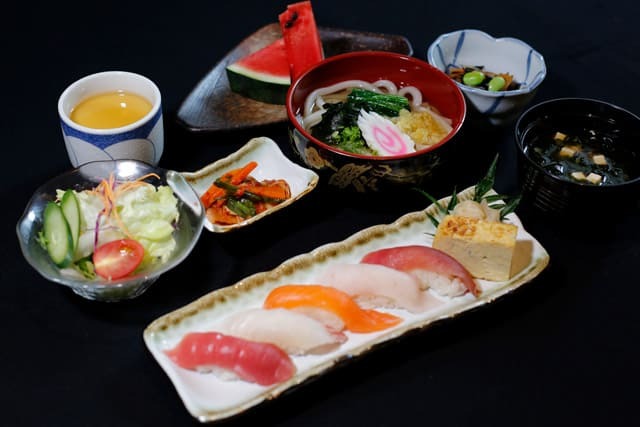 "Japanese cuisine" is based on the taste of the grace of the season. 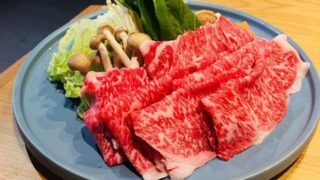 In hopes of offering the tastiness of genuine Japanese cuisine to customers, we are trying our best to bring as much seasonal ingredients all over Japan as possible via airways to Vietnam. 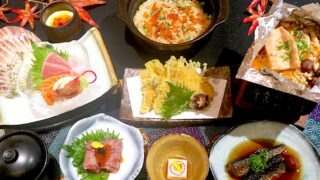 Moreover, true Japanese cuisine has a profound culture of cooking techniques and soup which amplifies the goodness of seasonal ingredients. 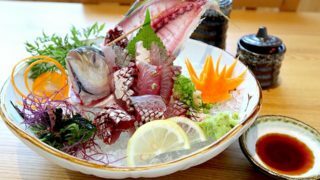 So next time, you should definitely whole-heartedly try other seasonal dishes, not only traditional Japanese food like sashimi and sushi. 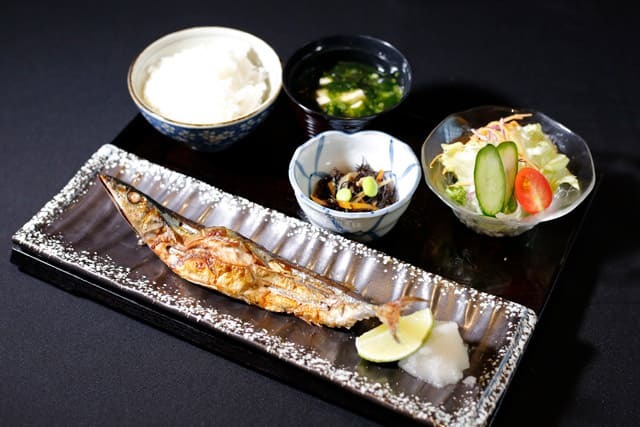 We offer casual and affordable business lunches, as well as authentic Japanese set meals. 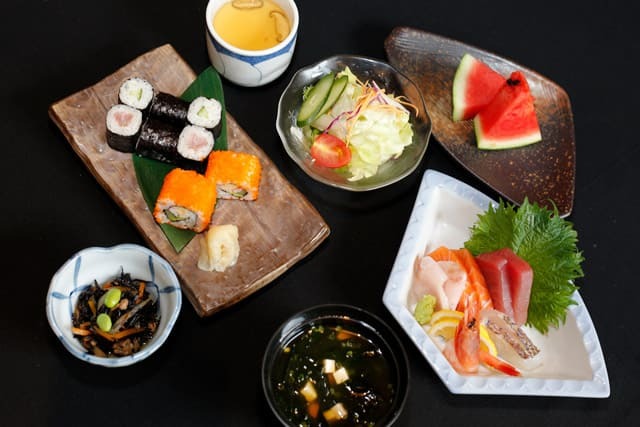 At SAIKO SUSHI you can happily taste and enjoy the cuisine made from the ingredients accordingly to the four seasons in Japan. 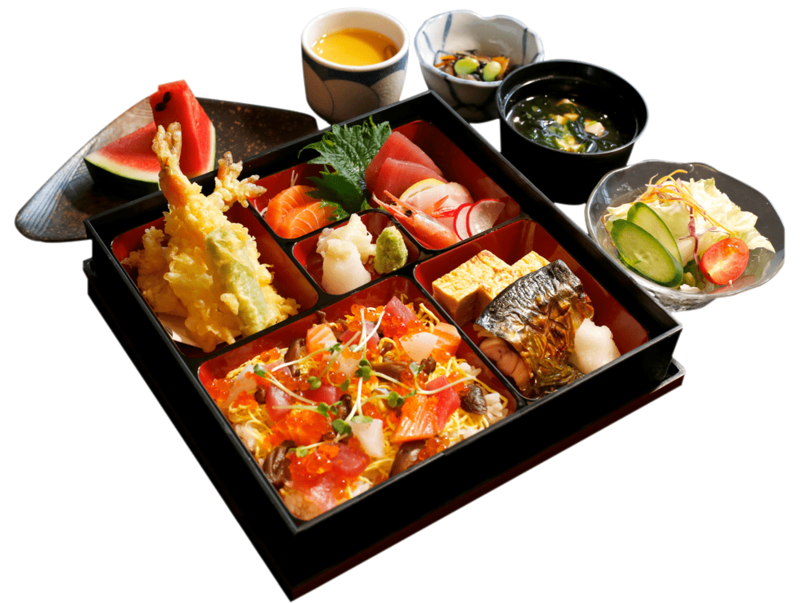 Come to Saiko Sushi to enjoy the lunch menu, for dinner and meetings, gatherings with loved ones and more. For special gatherings, we can also offer dishes according to your budget. For banquets and parties, we have prepared course meals using seasonal ingredients luxuriously. Feel free to contact and let us know about your requirements, because we are here to help you design a menu that fits the bill, such as all you can drink option. For groups of up to 30 people, we have private rooms for you where each moment can be enjoyed the the fullest in a tranquil and relaxing space.